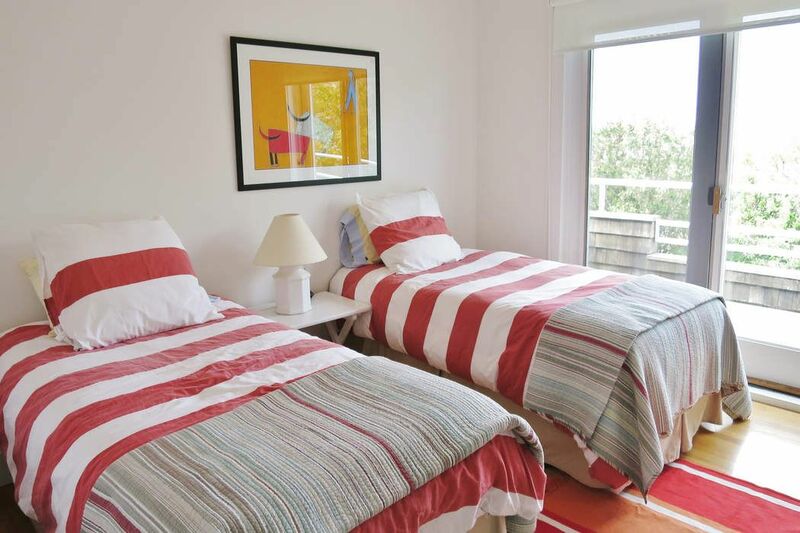 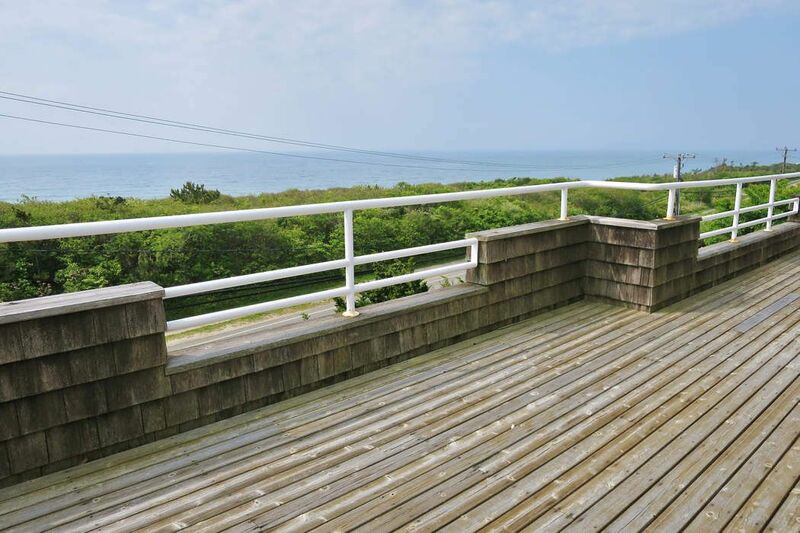 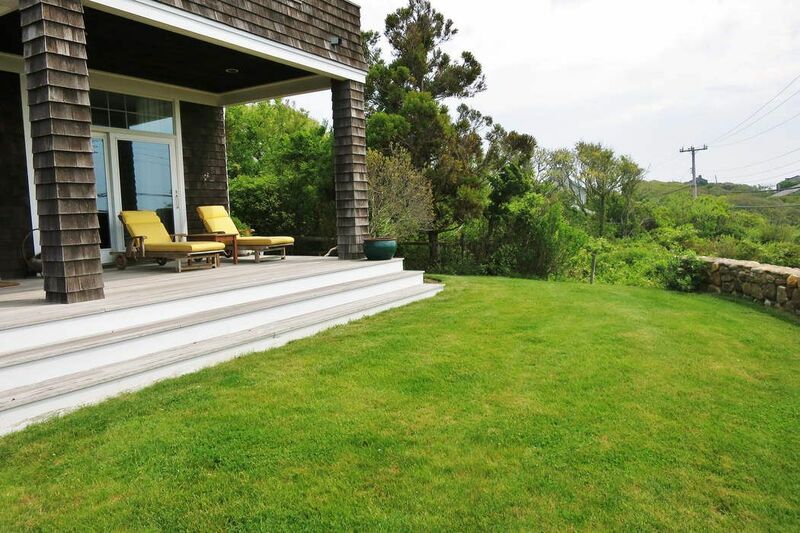 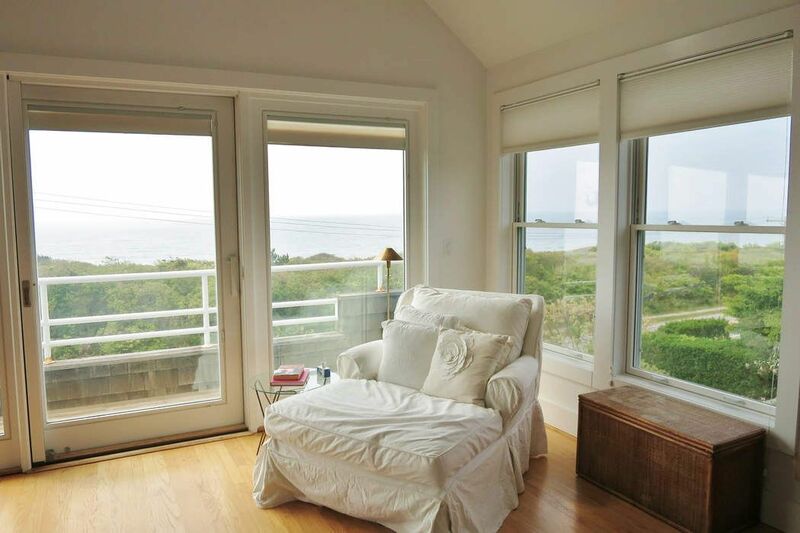 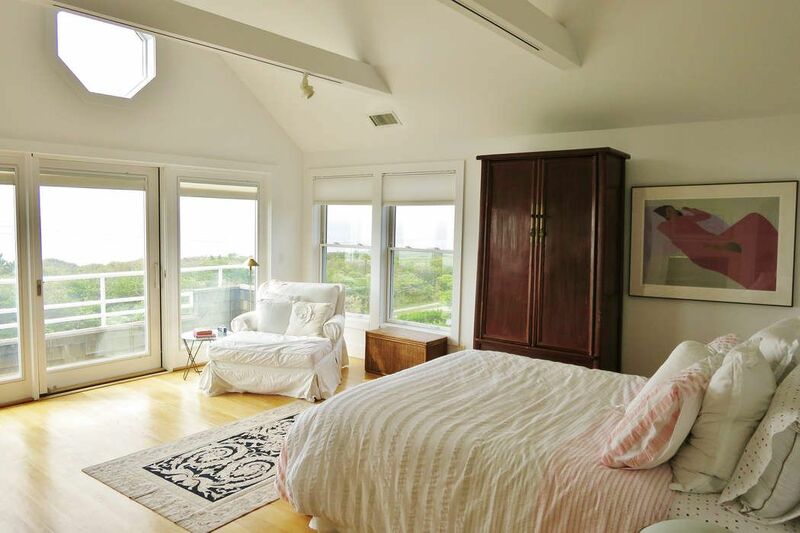 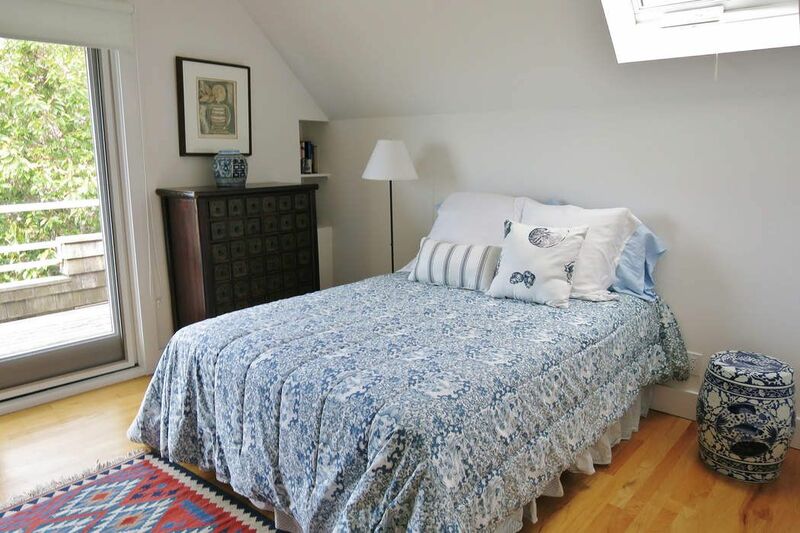 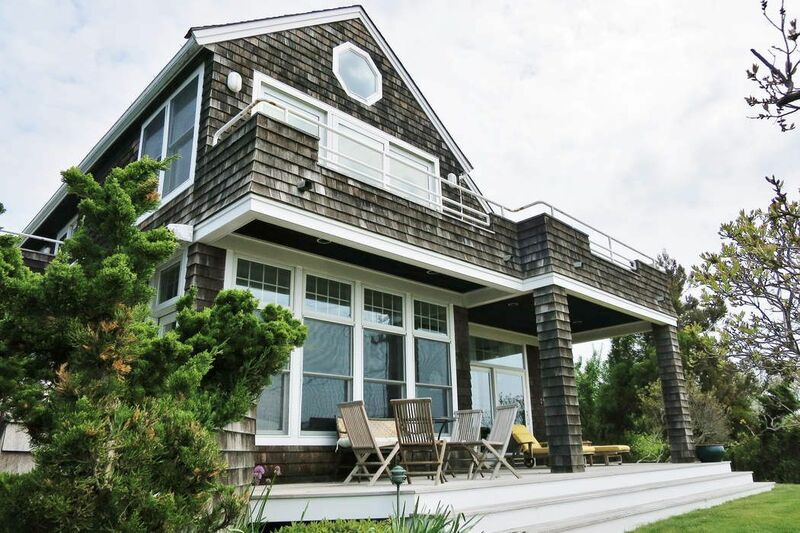 Montauk Ocean Views Montauk, NY 11954 | Sotheby's International Realty, Inc.
4 Bedrooms4 Full Baths2,400 sq. 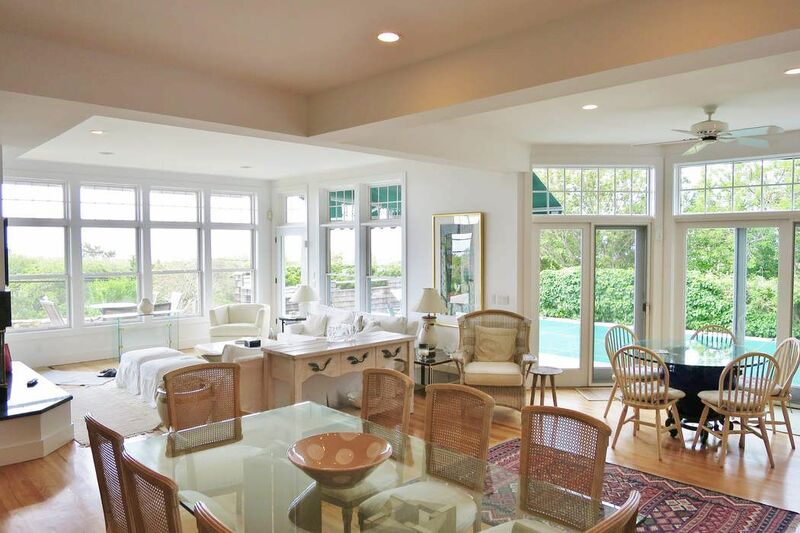 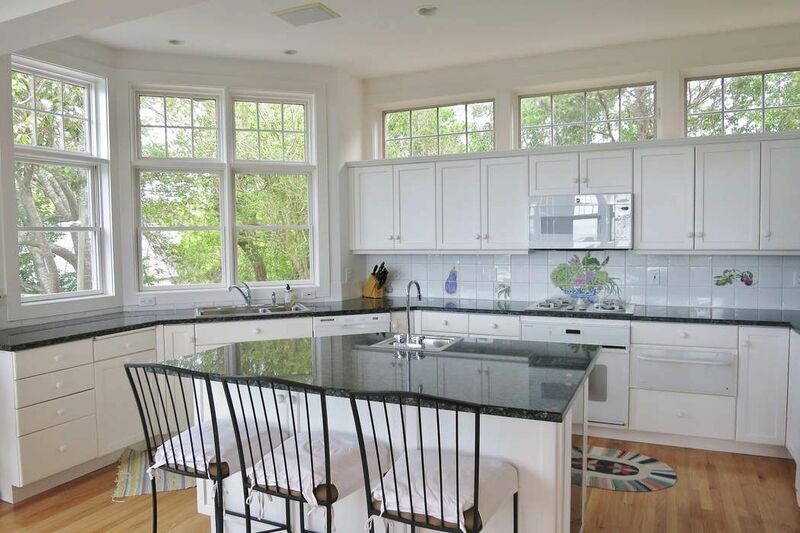 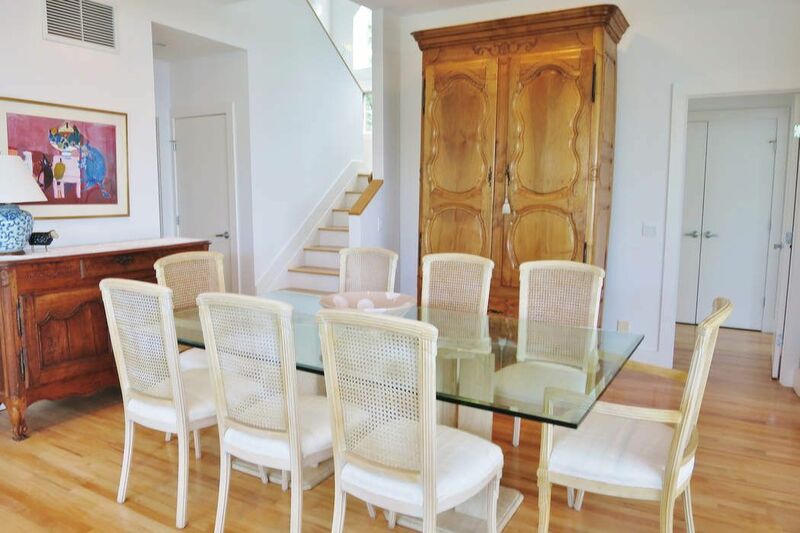 ft.
Placed high overlooking the ocean in Hither Hills, this stunning post modern offers a light and bright open floor plan, beautifully appointed kitchen, 4 bedrooms, 4 baths, and large outdoor deck with heated pool. 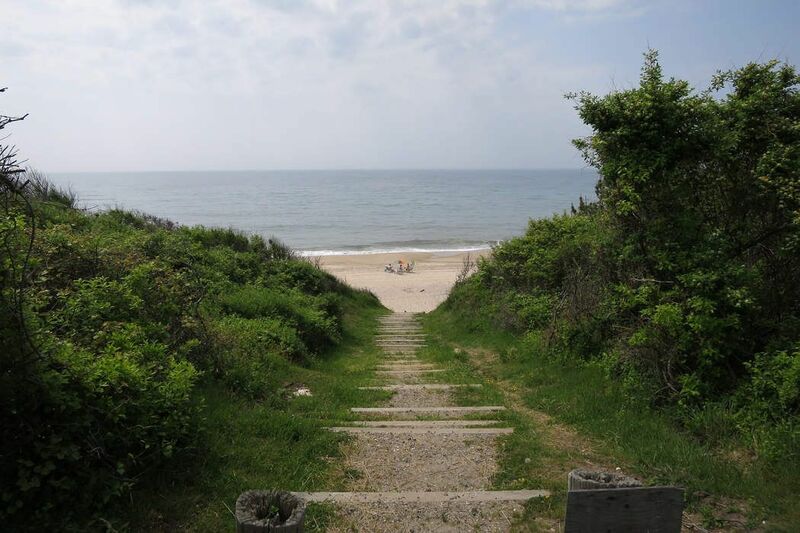 Private beach access to pristine white sand beach. 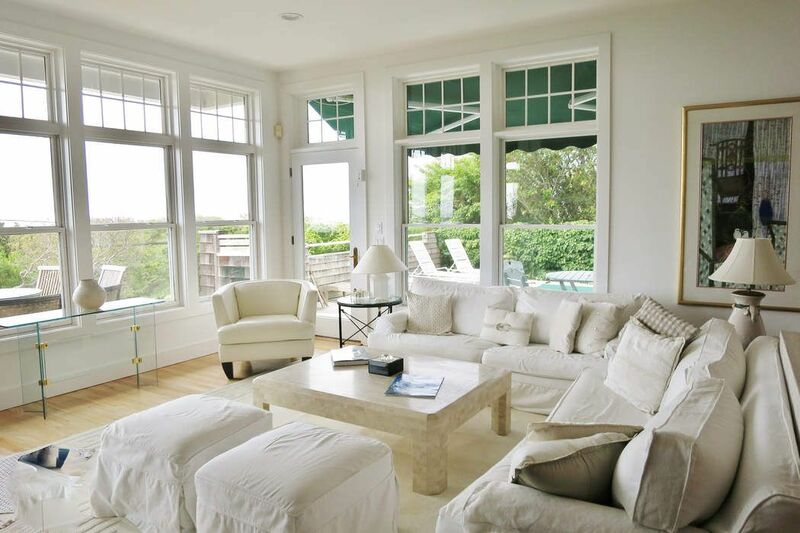 Perfect summer retreat.